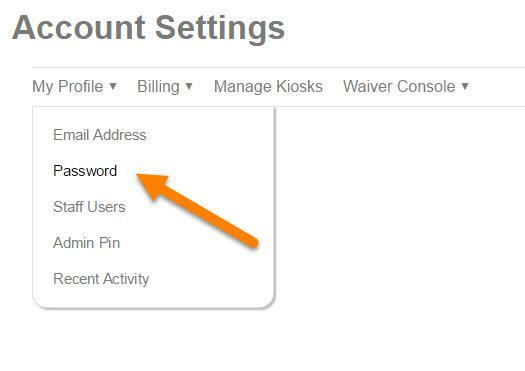 When logged in to your Smartwaiver account, you can update your password. 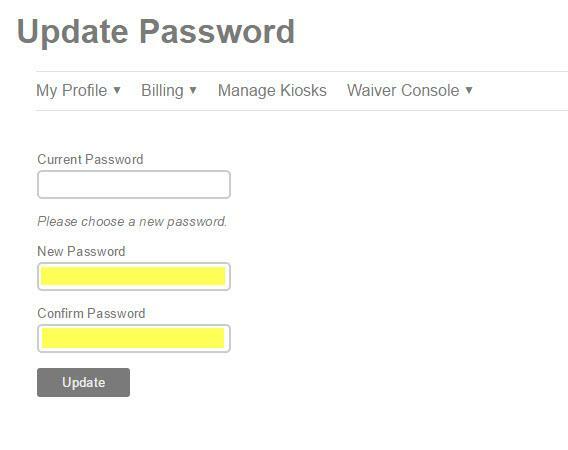 Enter in your current password and then enter your new password in twice. 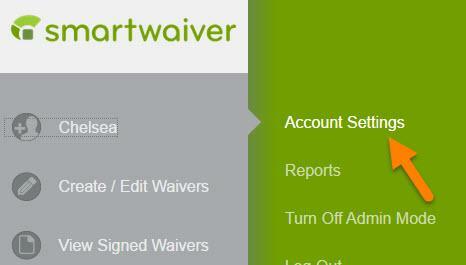 I forgot my Smartwaiver username/password. Can I still access my account?